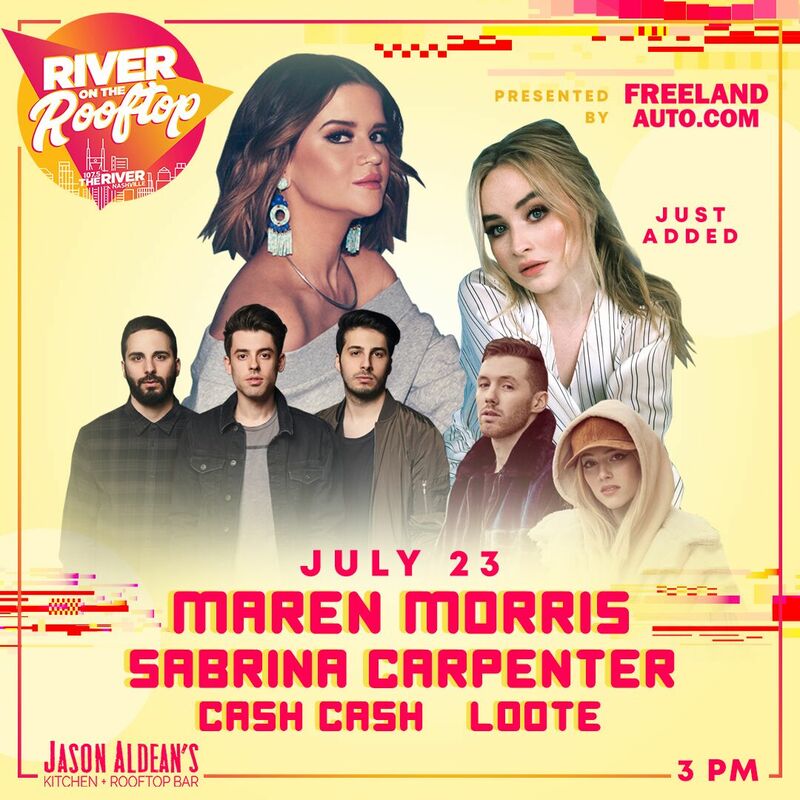 Join us Monday, July 23 for the rest of the free concert series including Maren Morris, Sabrina Carpenter, Cash Cash and Loote. 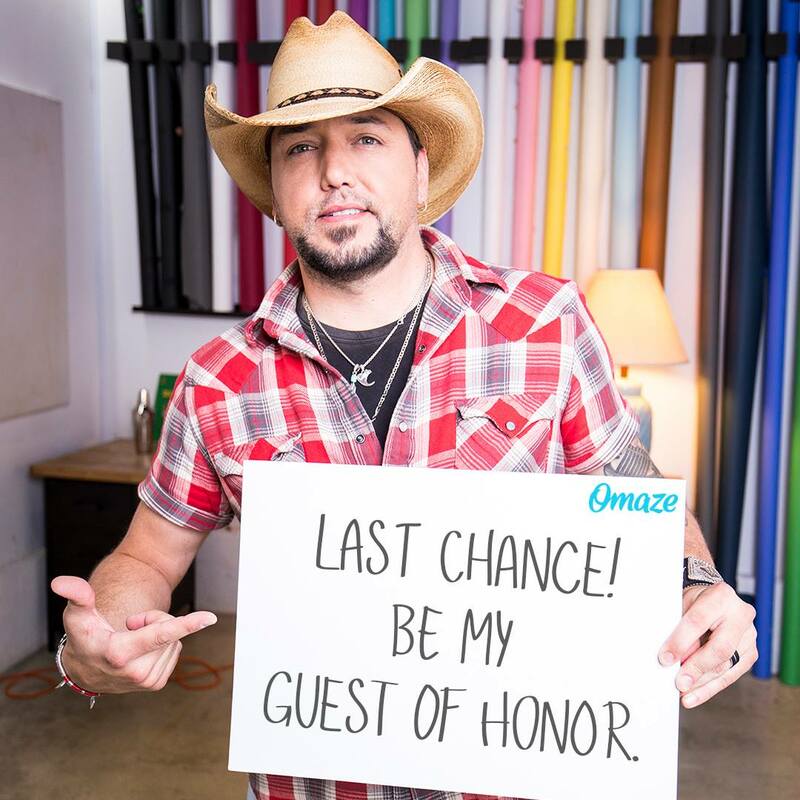 Located right on Jason Aldean’s rooftop! 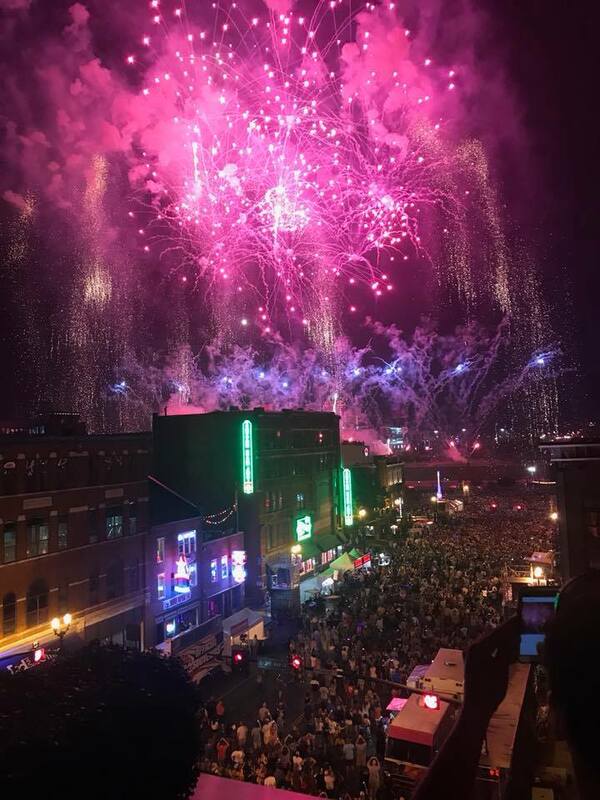 Thanks to everyone who came out and partied with us all night for the 4th of July!